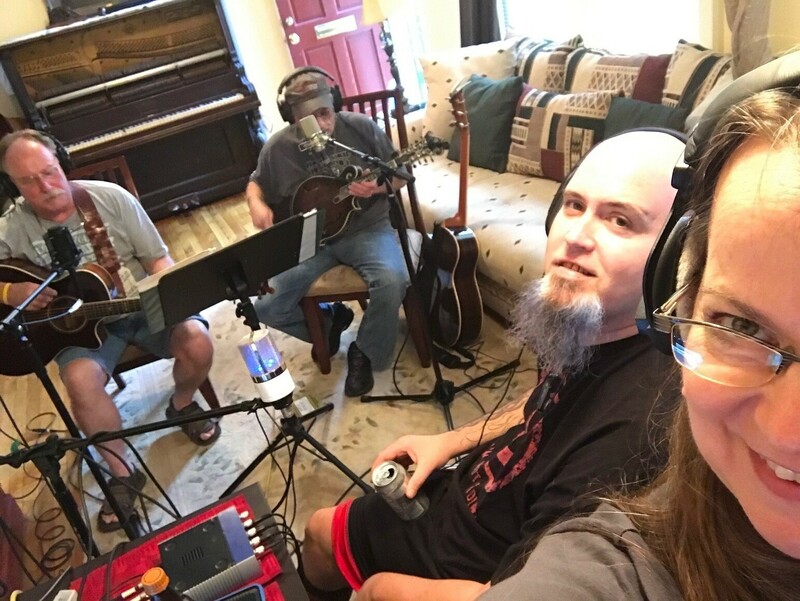 Come join us at LexJam and play an original song and you may be asked to be on our show! LexJam is the longest running talent showcase in Central Kentucky always held at a family friendly venue with good food, held on the 2nd Saturday of the month. See lexjam.com for more info. Ending ditty: The wonderful Michael Tyre on guitar and a room full of happy people that includes Mary Clark, Bandit Sun, #ResidentSmartGuy, BLUbeard, Carolb and Matt Florez. Any pre-recorded voice talent recorded at their own free will and okay'd for BarefootKYRadio shows.